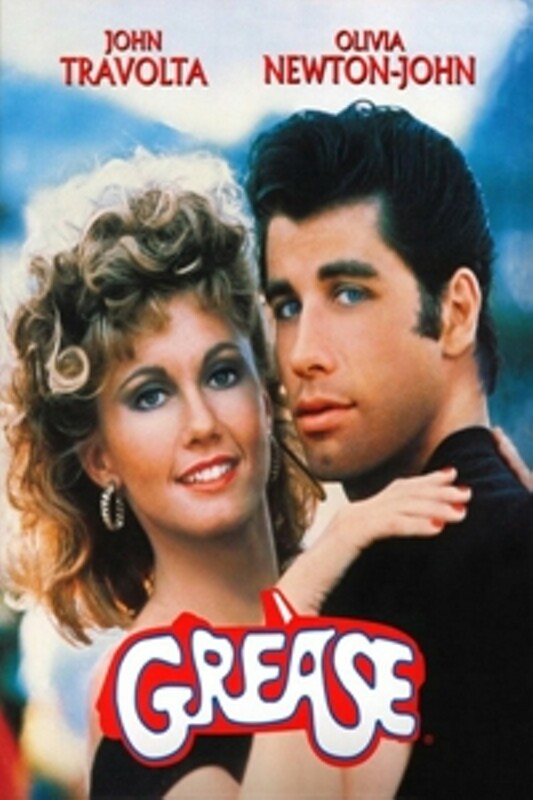 Competition winners will be emailed shortly with information to redeem your ticket for Grease on Saturday 14th 2018. This weeks competition is sponsored by Jarilo Design. Web Designers and Graphic Design Agency based in Bromborough Wirral. 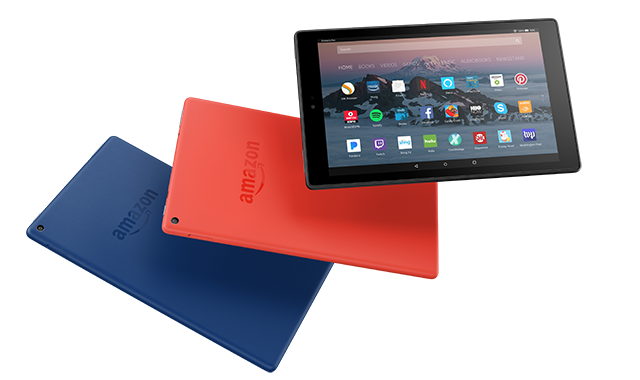 They are giving away Free Amazon Fire Tablets with each new Web Design order.